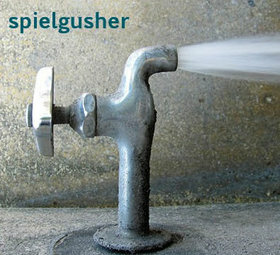 Published by almostaghost on December 7, 2012 in almostaghost and review. 0 Comments Tags: California, Frank Ocean, Long Beach, Louisiana, Malay, New Orleans, Odd Future Wolf Gang Kill Them All, OFWGKTA, Top 2012 Countdown. 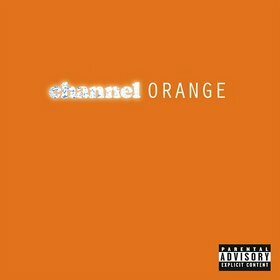 While I do think channel ORANGE is generally overrated–he’s hitting the top of many year-end lists–I still dig it, and respect Ocean’s brazenness. Any album brimming with this many ideas is bound to be worth a listen. It feels both classic and modern, timeless yet unique, innovative but standard. 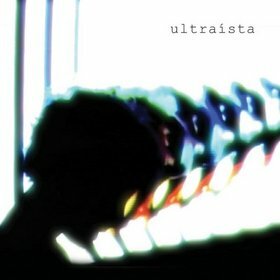 Different genres float in and out, all on a minimal bed of electro-sounding R&B. Though I won’t deny, some of it confuses me (a song about Forrest Gump? in 2012? wtf). Published by almostaghost on December 4, 2012 in almostaghost and review. 0 Comments Tags: California, Deep Sea Diver, Jessica Dobson, Long Beach, Seattle, Top 2012 Countdown, Washington. 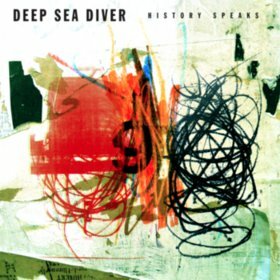 History Speaks is the debut record of Deep Sea Diver, the project mainly of Jessica Dobson and her minimal band. Jessica also moonlights as a guitar slinger for various artists (Beck, The Shins, Yeah Yeah Yeahs). Previously, a short Deep Sea Diver EP prior to History Speaks showed off her guitar skills and creativity. But History Speaks impressively expands on all that. More than just a great guitarist, Dobson’s voice sounds incredible, her songwriting varied and interesting and deep. Here, I will share some of my favorites — a polyrhythmic Talking Heads-like jam called “You Go Running,” and the more moody title track. The rest of the album does not really sound like these two songs though, and that is why I like this album so much. 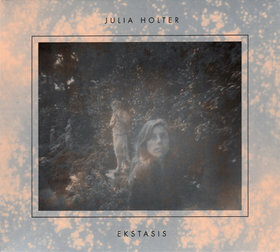 These songs, just like this debut album, are surely just the tip of the Deep Sea Diver iceberg. Published by almostaghost on December 3, 2012 in almostaghost and review. 0 Comments Tags: California, Compton, Dr. Dre, Kendrick Lamar, Top 2012 Countdown. No time today to put a real review together, but this was one of my favorite rap albums of the year. 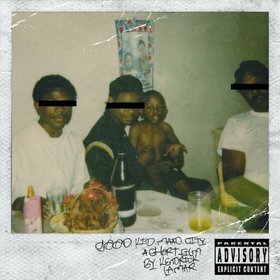 Lamar has a good calm flow on his verses; though I do find some of his choruses and all the between-song bits strange (though to be fair, rarely for rap albums, they do add atmosphere).